Dance “40% Bachata, 30% Kizomba, and 30% Salsa” at ‘Heavenly party’ or ‘Nebeská party’ at Music Club Vyhlídka this Thursday (Jan. 11). You can look forward to DJ Pavel Maximenko and DJ Ille, open dance classes, and access to outdoor terrace with a great view in the center of the city. Nebeská party – když Brno tančí! “Where the daily routine ends, the Nebeská party creates experiences,” event organizers write on their Facebook. They also promise this to be a new regular event. 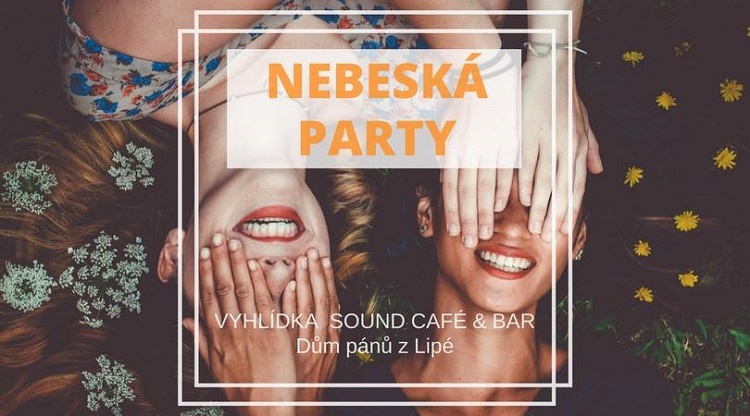 The Nebeská party takes place at Music Club Vyhlídka (Nám Svobody 17) tomorrow at 8:30 pm – 2:00 am. The entrance is free of charge.